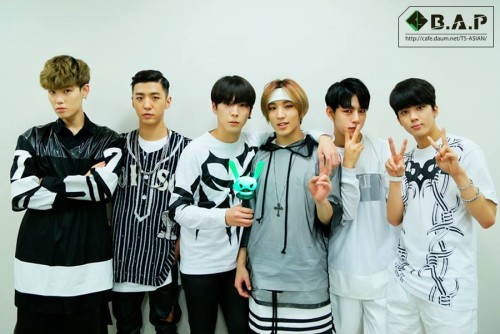 The six members of B.A.P have filed a lawsuit against their agency for a contract nullification. On November 27, a media outlet reported that all 6 members of B.A.P filed a lawsuit to the Seoul Western District Court against their agency TS Entertainment for nullification of their contract. It's been said that the B.A.P members claimed that they signed an exclusive contract with the agency in March of 2011, and the contract was designed to be only advantageous to the agency and unfavorable to the members. 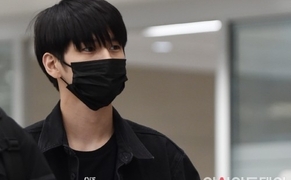 They claimed that the official contract starting date is not when the contracts were signed, but the date of the release of the first album, and continues for a duration of seven years, which is extremely longer than common practice. In addition, the contract allegedly goes against what is outlined by the Fair Trade Commission for the prevention of so-called 'slave contracts'. Despite their unfair contract, B.A.P members claimed that they have released a total of 11 albums and did their best for fans even until the point that their health deteriorated. Netizens commented, "How will B.A.P's lawsuit end? ", "Are they the only victims of disadvantageous contract? ", "Please come back, B.A.P", and more.